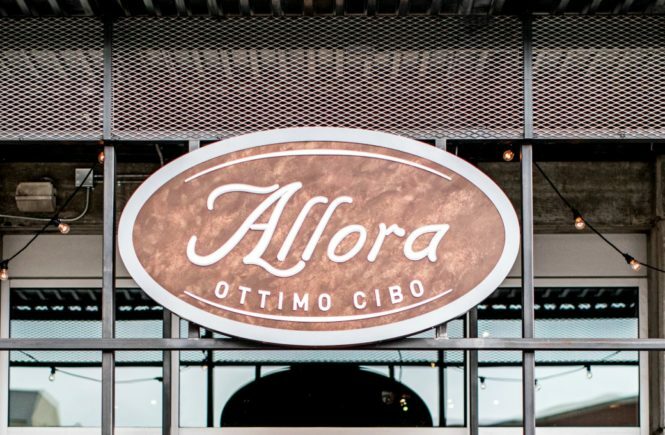 Located in Twelve Atlantic Station, Allora is not your typical hotel restaurant. The menu is inventive and inviting. And the ambiance is classy. Even if you aren’t a guest or a resident at Twelve, you’ll find yourself visiting here frequently. Although this was my first visit to Allora, this modern Italian restaurant instantly captured my heart. Feast your eyes on this incredible feast we enjoyed for dinner! 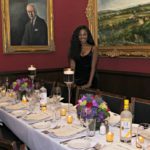 Our evening began with cocktails, and Allora provides a wide selection of libations to suit every palate. I wanted to try a cocktail from their menu, and I chose the Sneaky Peat. 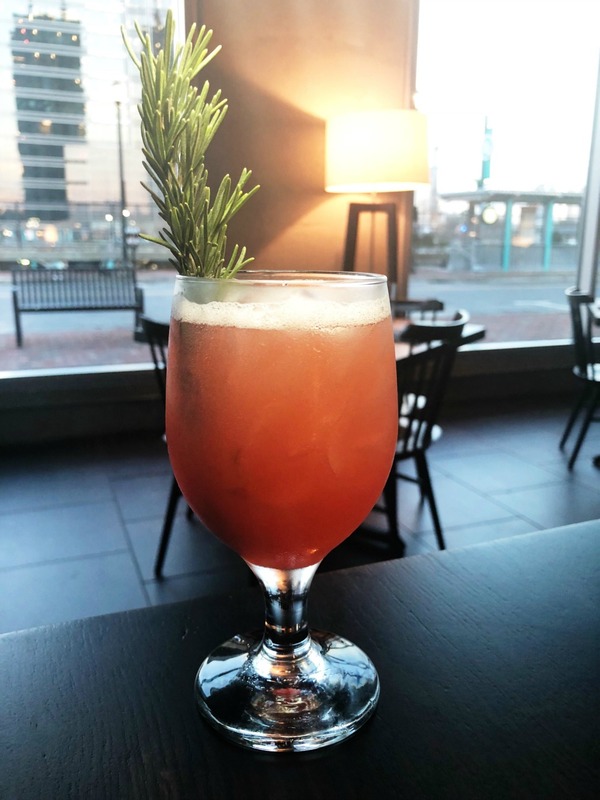 Made with Michter’s bourbon, it was absolutely refreshing and had a great blend of flavors thanks to the use of white grapefruit and Antica Sweet Vermouth. 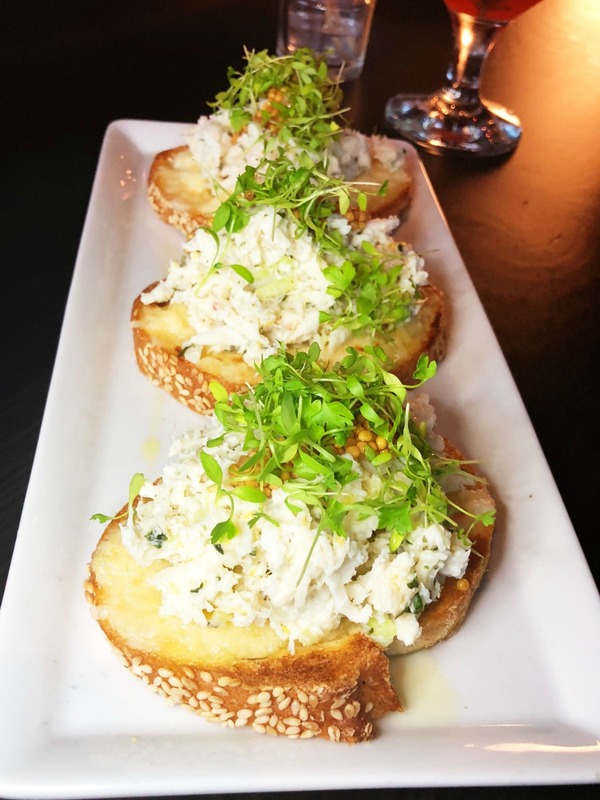 I was so excited to try the Crab Bruchetta, and my excitement was justified. I admit that I’m not a huge fan of celery and thought the flavor would be evident in this dish. To my surprise, the hint of celery was a welcome addition to the other ingredients and this was one of my favorite items of the night. I’d return just for this (but I’d totally order more to eat). We had plenty of veggies as we devoured these Brussels Sprouts. I could’ve eaten the entire dish myself. 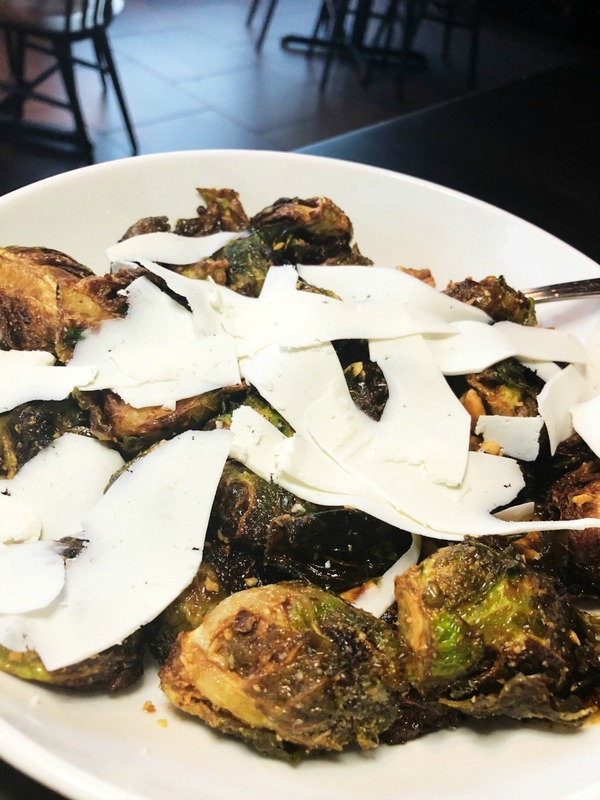 The brussels sprouts were perfectly crisp and I loved that they were topped with ricotta salata. Yum! We also got our greens by way of this beautiful Baby Kale Salad. 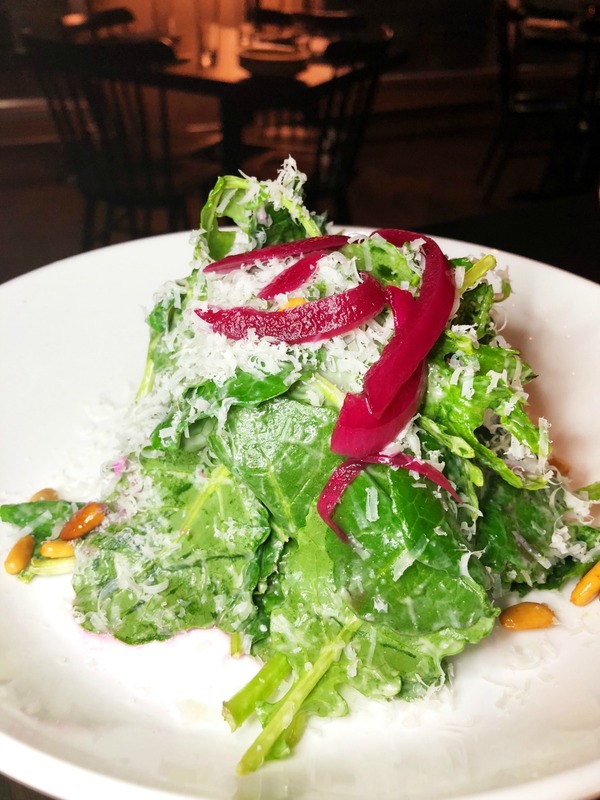 The lemon anchovy vinaigrette reminded me of a classic Caesar salad, and the pine nuts gave the salad a delicious earthy flavor. 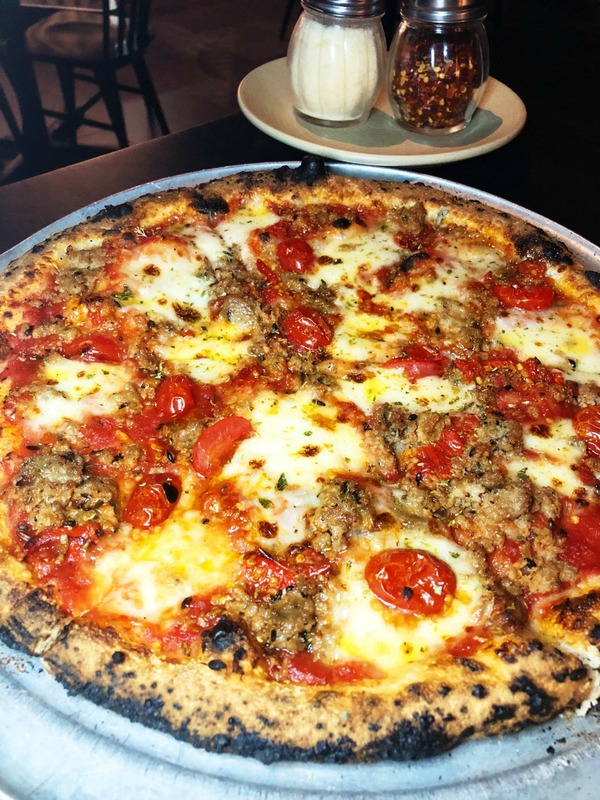 Up next was this Fennel Sausage pizza. 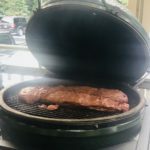 Full disclosure…I knew this one was going to be spicy, and I’m a wimp. So I didn’t try it personally. But my friend is a fan of Calabrian chiles and really enjoyed it. 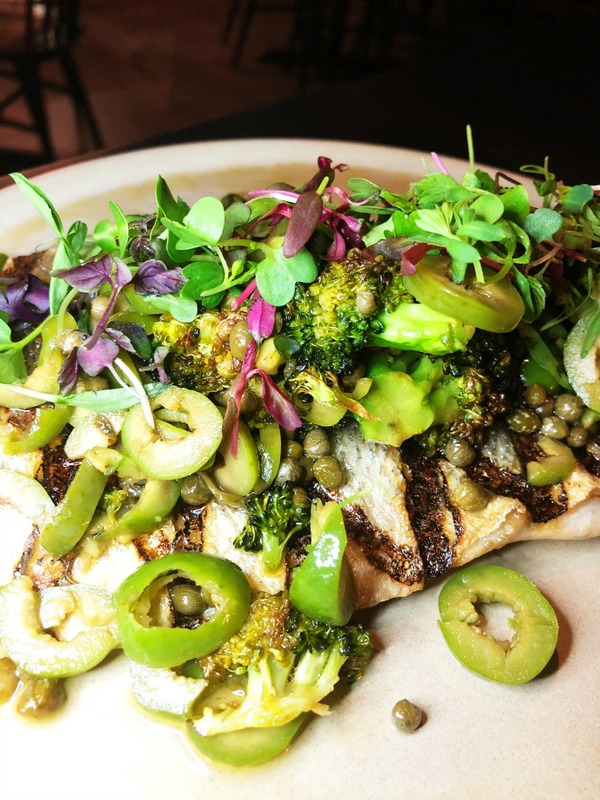 The Roasted Branzino was delightful! Just look at this beautiful presentation. It was almost too pretty to eat…but we got over that and quickly savored this entree. My friend thought the vegetables were a little too buttery. I thought the butter made the veggies more flavorful. Either way, we were both huge fans! Allora’s Egg Rigatoni was named one of the 12 must-try pasta dishes by Zagat, so my expectations were pretty high. And I’m happy to report that this distinction was definitely earned! 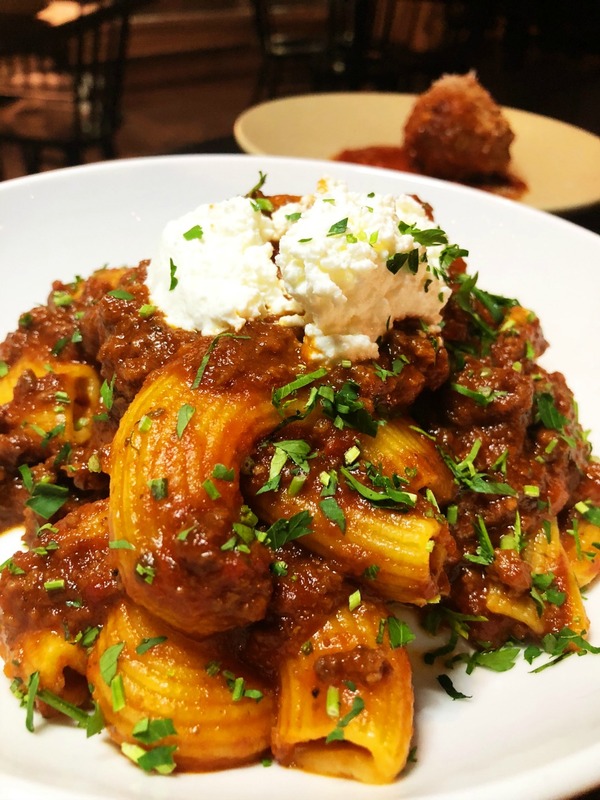 I loved the veal and pork bolognese and the creamy house ricotta. And the noodles were cooked perfectly. 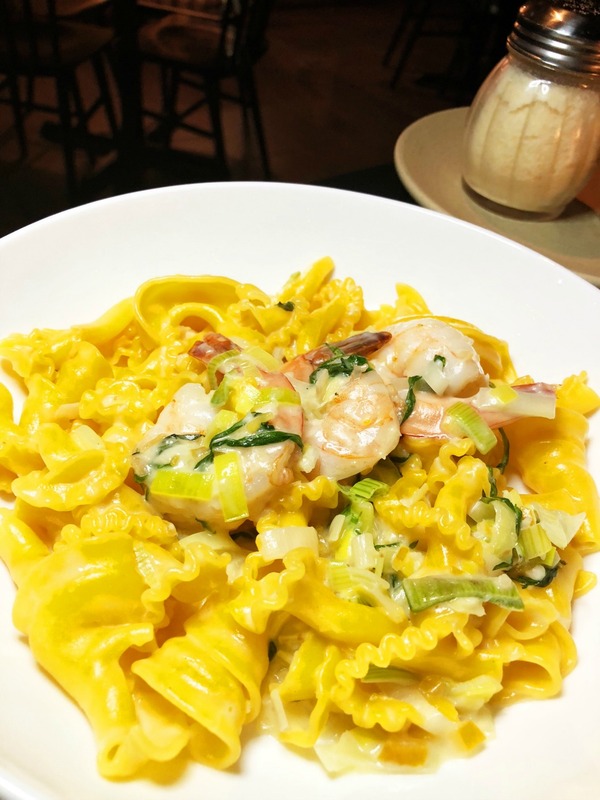 And while it may not have ended up on Zagat’s list, I think the Lemon Saffron Campanelle is another must-have pasta dish. The shrimp, campanelle, and butter sauce tasted divine. At this point, we were ready to burst. 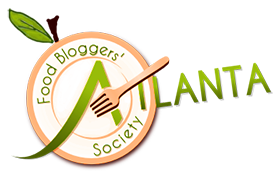 We had so many amazing dishes. There couldn’t be anything else for us to sample. Oh wait…there’s dessert! 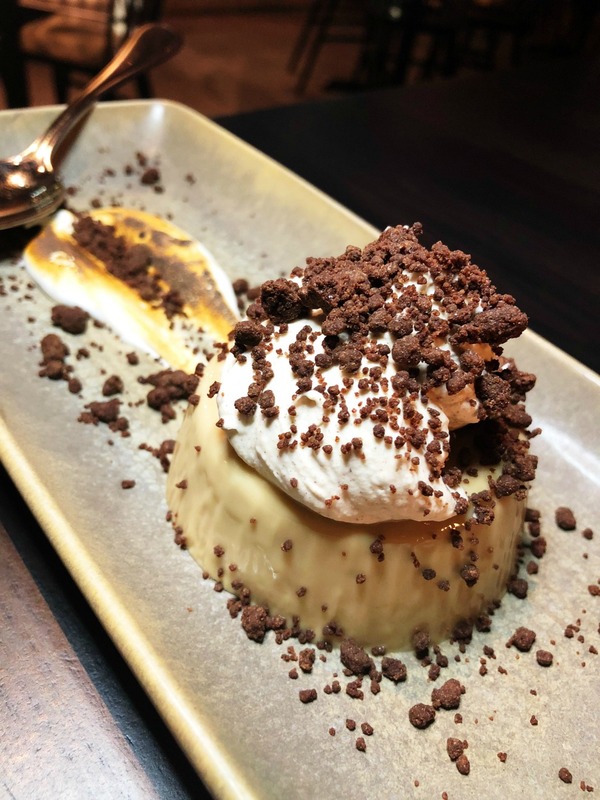 Fortunately, it was this light and airy Espresso Panna Cotta, which was just enough to give us something sweet to enjoy at the end of a fabulous dinner. 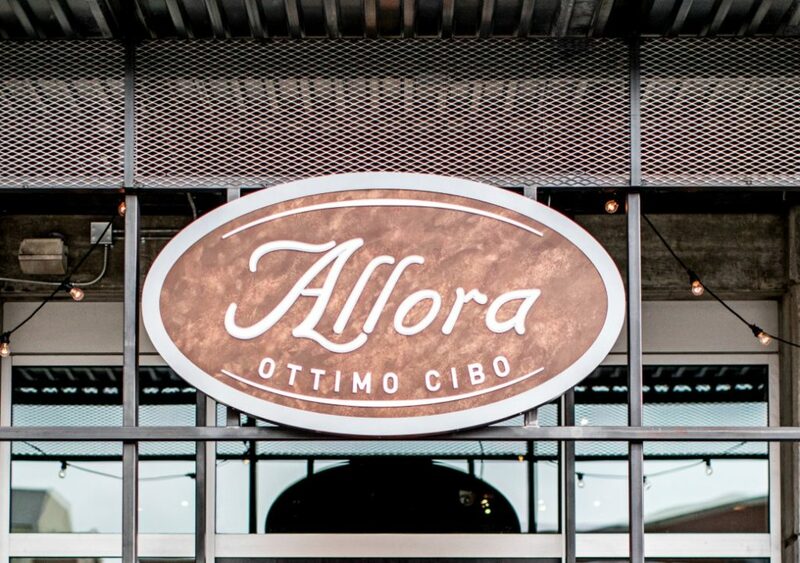 With breakfast, lunch, and dinner service, Allora is an excellent dining option any time of the day.